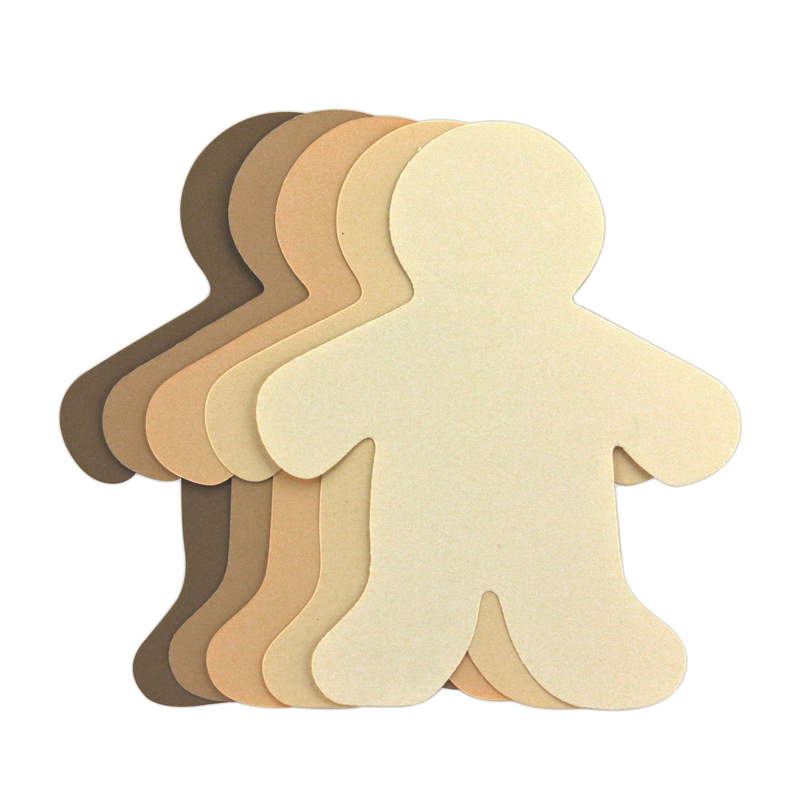 Culturally Diverse Family cut outs are fun for the whole family to enjoy. 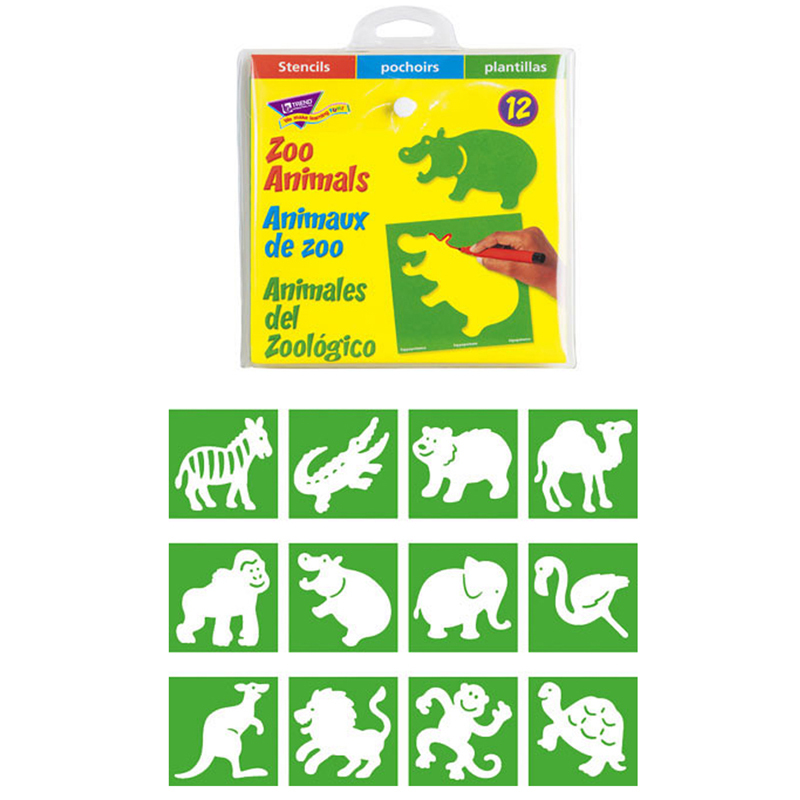 These cut outs have someone for each member of the family, come in packages of 25 text weight or 24 card stock, and are available in a variety of culturally diverse colors. 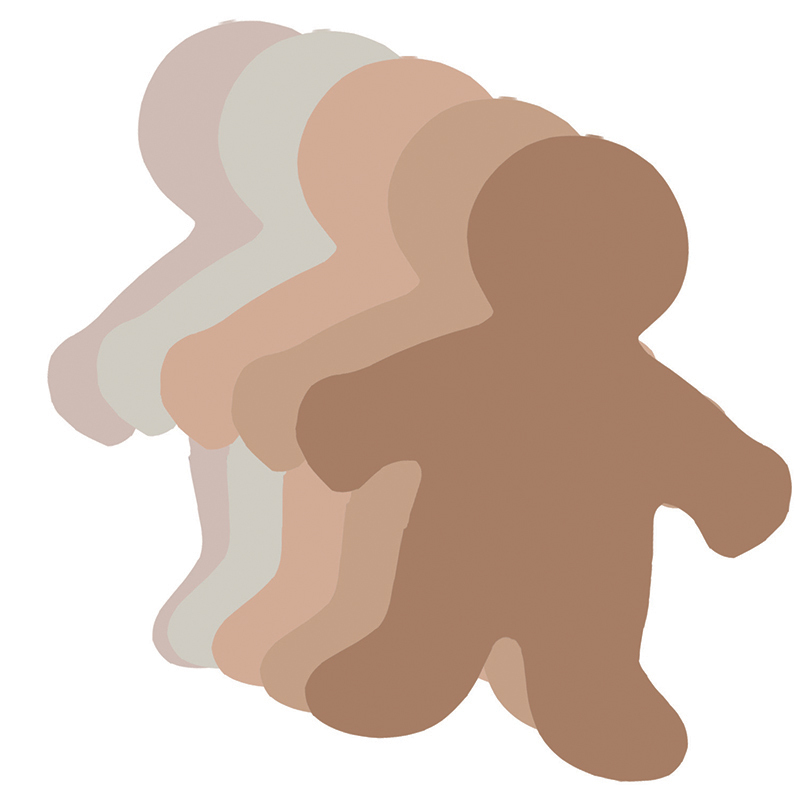 The Multicultural Family Cut Outs 7inmommy can be found in our Stencils product category within the Arts & Crafts.